Do heatwaves affect students’ performance? HomeNewsDo heatwaves affect students’ performance? A new study has been published which assesses the performance of two groups of students during a heatwave; one group who had air-conditioning and one without. Several other studies detailed below, have also looked at the impact temperature increase has on student learner performance, the addition of this latest study has led to some interesting conclusions. ‘Heating and Learning’, a study published by the US National Bureau of Economic Research has proven that for every 0.55oc increase in average temperature over the year there was a 1% fall in learning. 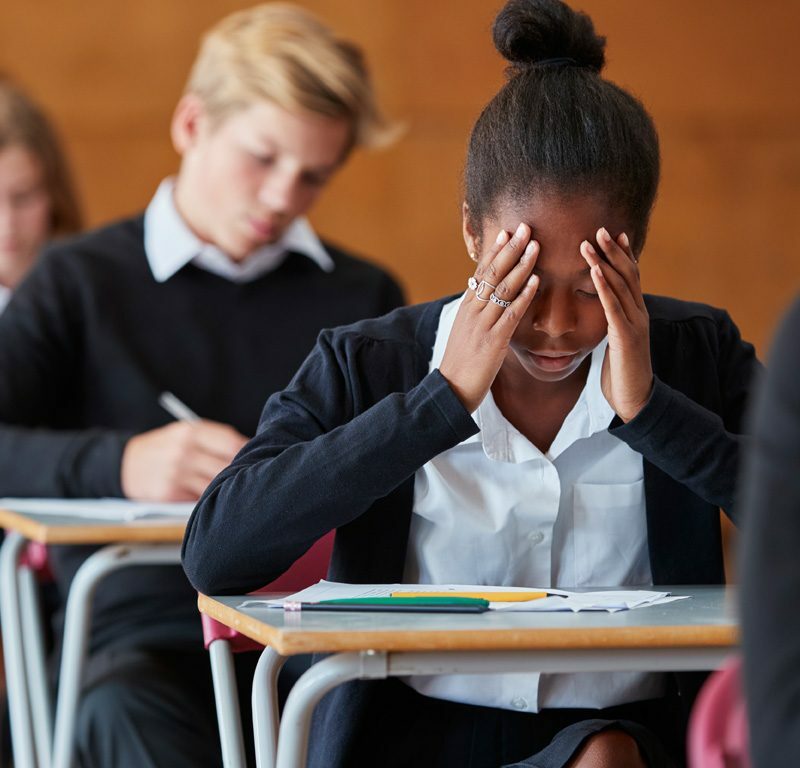 As temperatures exceeded 21oc, student performance noticeably dipped and as temperatures surpassed 32oc, performance declined at an alarmingly fast rate. The study ‘Daylighting and Productivity’, by Heschong Mahone Group, now TRC Companies, proves levels of daylight in schools’ impact student comfort and performance, also touches on the subject of thermal discomfort. And now, a third study has produced similar results proving that yes, increases in temperature do significantly affect productivity but that air conditioning is not a sustainable way to counteract the impact. Reduced cognitive function during a heat wave among residents of non-air-conditioned buildings: An observational study of young adults in the summer of 2016, released in July 2018 assessed students cognitive function when air conditioning was used compared to when it wasn’t. The study found that increases in temperature impacted all students, not just the more vulnerable. Adults in the US spend 90% of their time inside. This is the first study of its kind to assess the impact of heatwaves and temperature increases on cognitive function and productivity. The overarching message was that although air conditioning is a solution at present, it is not a sustainable one as it has been proven to be contributing to climate change. Studies conducted by the BBSA have proven that blinds and shutters are a viable, passive alternative to energy hungry air conditioning use. Due to temperature and light being dependent on the sun’s position, unshaded east-facing rooms will be warmer than west-facing and buildings will have ‘hot spots’, which change throughout the day. A single solution that manages a buildings entire temperature, is likely not going to be as effective as managing individual areas, such as is possible when using solar shading. The solar control benefits are maximised with external blinds as this prevents solar gain in the first instance. Considering this solution at the design stage is crucial as the following quote shows.